Need a quick sale? Let us achieve a premium price for you at our central London property auction held at the Westbury Hotel, Mayfair. To view our current lots click here. Speed is just one of the reasons property owners decide to sell via Public Auction. Simply click here and you’ll be able to immediately access our FREE sellers guide containing ‘9 steps to a successful sale’. We’ll also send it to you via email so you can refer back to it. Enjoy! 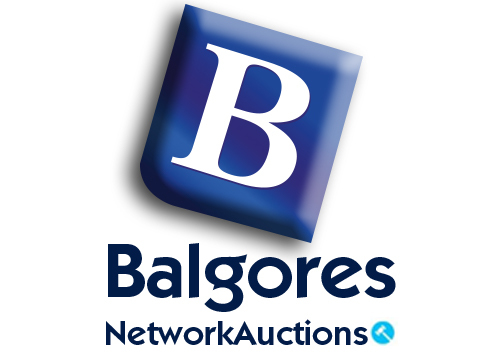 If you have a property, residential or commercial, that you would like to take to auction, give your local Balgores Estate Agents a call today!